What inspired you to launch the SOULSCHOLARSHIP program? Community is at the core of SoulCycle so it's not surprising that the inspiration for this program came from our community. 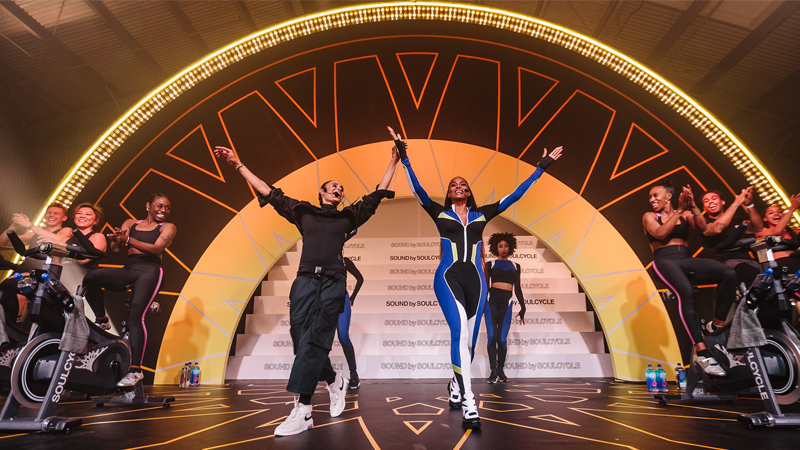 Last year, two teens named Ronne and Chavion began coming to SoulCycle West Hollywood through a program called Urban Fitness 911, which was started by a rider named Veronica Everett-Boyce. 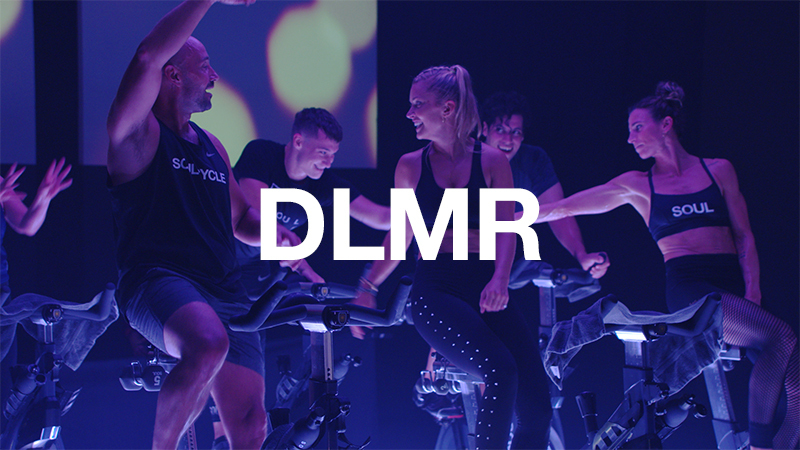 When we saw how SoulCycle helped transform their lives, we knew we wanted had to launch a program for all of our studios to reach a new generation of SoulCyclists. After we shared the VIDEO of Ronne and Chavion's journey with our community, we got an incredible response from riders who wanted to help us pilot a program. One longtime rider introduced us to Friends of the Children NY, a unique early intervention program dedicated to helping New York City´s most at-risk children. They work one-on-one with these children, beginning in kindergarten or first grade and maintain those relationships through high school graduation. We loved their deep commitment so we partnered with them for the pilot program. What was the pilot program like? Last July we had an introductory ride to welcome the students and mentors. Three instructors as well as several staff were there to support and guide the first-time riders and introduce them to SoulCycle. After that, 15 teens began riding at SoulCycle twice a week with their mentors. For the past six months, they have tapped it back in the West Village, NoHo, SoHo, 19th Street… you have probably seen them! It was amazing. The teens all told us that they felt stronger, happier and more motivated. Their grades improved, their energy level increased and their eating habits got healthier as well. The program coordinators shared that the teens' level of enthusiasm and excitement for SoulCycle was incredible. And our community had a phenomenal experience as well — we have been overwhelmed by the response. Riders call and email us to see how they can participate and tell us time and time again how the scholarship riders have inspired them and how the program has made their SoulCycle experience even more meaningful. Having the teens ride in the studio brought an incredible energy that's really hard to describe. So what's the plan going forward? We are thrilled to be committing to really growing this SOULSCHOLARSHIP program. In 2015 we will launch a national program that will provide classes, shoes, water, healthy food and gear as well as mentoring and guidance on how to live a healthier life to more than 100 teens across the country. Our hope is to launch in two to three cities and eventually roll out to all our markets. Has philanthropy always been part of SoulCycle? When we started the business eight years ago, we always envisioned that SoulCycle would change people's lives, and giving back to the community has been a cornerstone of our brand. We’ve hosted thousands of charity rides for community-based organizations and raised over $4 million. Now we want to share the magic of SoulCycle with a new community of riders who may not have had access before. Currently we have a steering committee that's hard at work researching organizations to partner with, who are experts in their field. We are pros at indoor cycling, but we trust the many incredible organizations that specialize in supporting underserved teens to help us identify Soul Scholars. 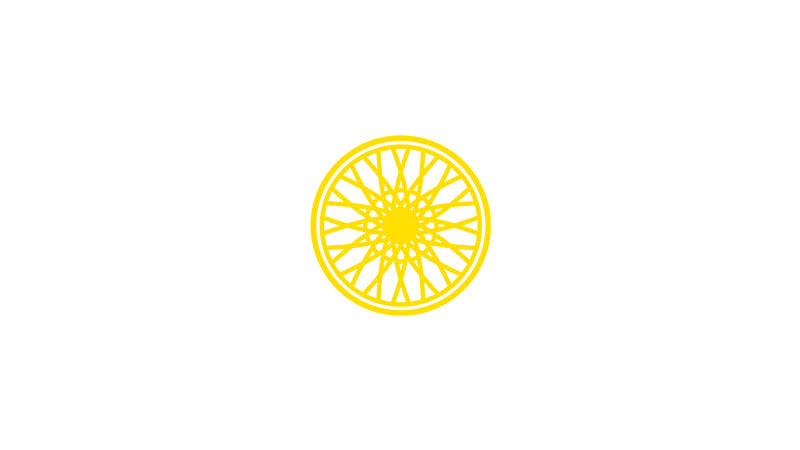 Riders who want to get involved or simply share their insight can email soulscholarship@soul-cycle.com! We love hearing from you and we could not kick off this program without you. 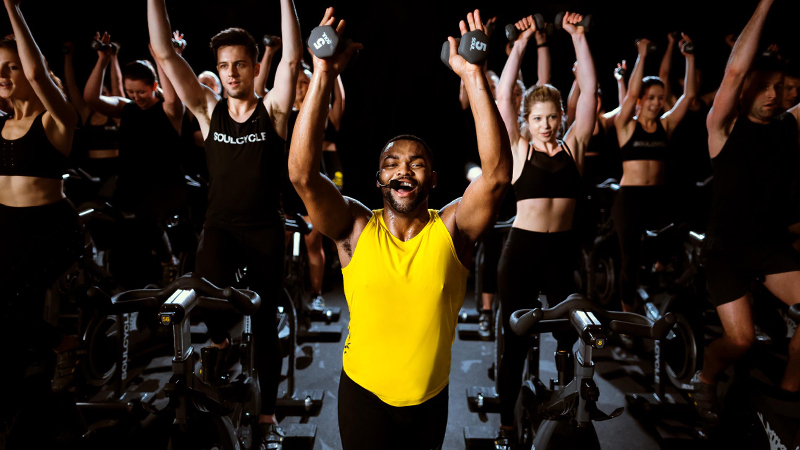 At SoulCycle we believe in supporting each other in and out of the studio, and we know that one class can change the course of a rider's day, week or life. Helping others find joy in movement has always inspired us and we are really so touched to be able to bring SoulCycle to more people. 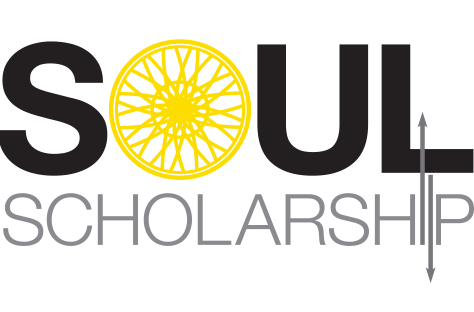 For more information or to learn how to get involved, please email soulscholarship@soul-cycle.com. Questions or comments? Email blog@soul-cycle.com!